As we age, we lose ½ a teaspoon of volume* in our faces per decade. That doesn’t seem like much, but we also begin to experience other changes, such as hyperpigmentation, melasma (a darker coloration of the skin usually caused by hormones), fine lines, acne, stubborn fat. We offer a range of treatments that can help address some of these pesky issues. We invite you to schedule a consult with us. 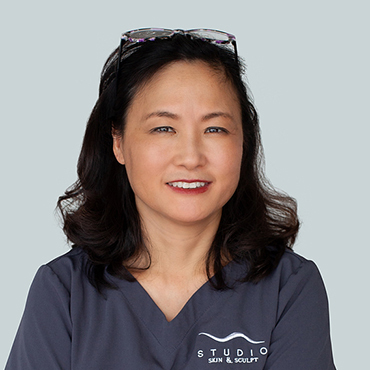 As we meet more and more patients, we’ve discovered our favorite aspect is the opportunity to educate and demystify the world of medical aesthetics. We’ve made it our passion and business to investigate and try treatments so we can recommend them (or not) to you. 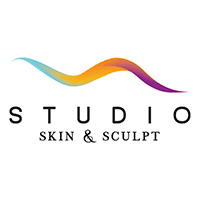 We can help create an effective, yet manageable program that will help you glow. And if we don’t offer it, we’ll recommend a trusted provider you can work with. Our goal is to help you navigate the world of medical aesthetics, so you can make decisions based on knowledge and information, not just on poor celebrity outcomes. We invite you to schedule a consult. We can’t wait to meet you! *Bone, fat, collagen and a host of other things we wish weren’t escaping us! 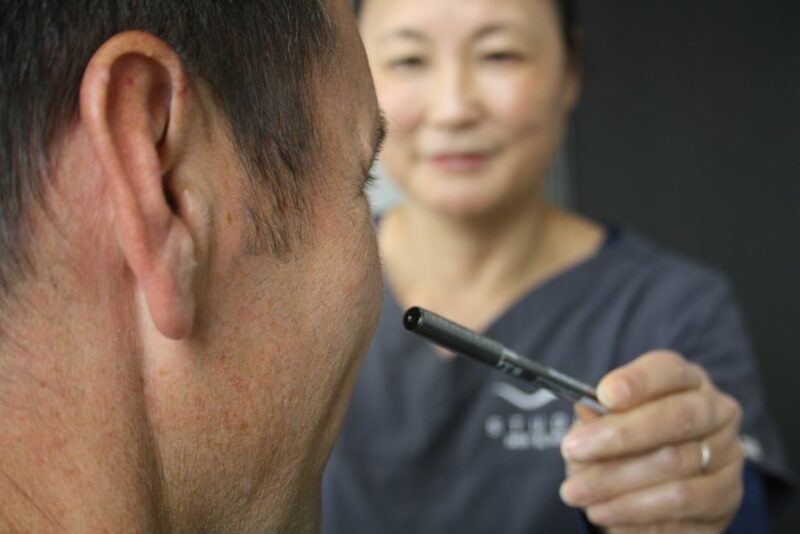 Meesun gives a thorough consult, learning about concerns and recommending the best treatments and approach. 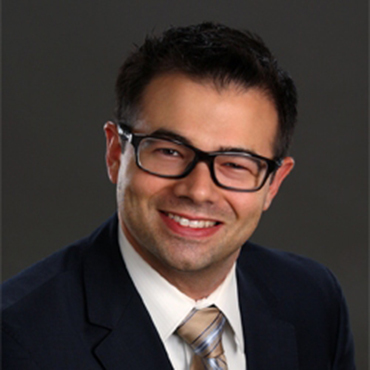 Dr. Nicholas Flugstad is a plastic surgeon specializing in cosmetic & reconstructive surgery. Established as a talented and compassionate surgeon, he also leads with a desire to deliver a detailed and thorough approach to patients. 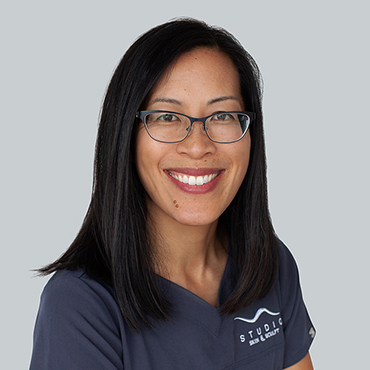 Dr. Flugstad chose a career in plastic surgery because it offers the most delicate, technically advanced procedures, and the ability to take care of a wide variety of surgical patients. He completed a rigorous, integrated six-year residency in Plastic and Reconstructive Surgery as well as a one-year comprehensive cosmetic fellowship, with emphasis on breast and body surgery. You’ll often find Dr. Flugstad and his family outdoors, enjoying our PNW playground. I’ve been a nurse in the Puget Sound region since 1993. I’ve also worn a variety of interesting hats: quality manager, floor nurse, area manager, and even strategic planner with experience opening large clinics. I’m now 100% focused on patient care, which is my highest calling and passion. If I were stranded on a desert island (which at times, sounds pretty good!) I’d be happy as long as my family accompanied me, and my husband occasionally vacuumed. Fave treatment: Microneedling with PRP combined with chemical peels to fade my melasma. An entrepreneur since Jr. High, I manage operations, marketing, customer service, photography and anything else that requires attention. After 17 years leading a marketing business I’m excited to go from enterprise marketing to making people feel beautiful. We’re making Studio a welcoming place where clients become friends, and friends are encouraged to stop by for coffee and a chat, and possibly leave with a tad more dazzle.